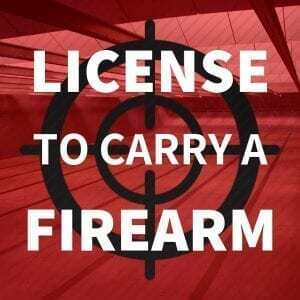 You have your LICENSE TO CARRY a firearm. Now what? Do you want to improve your understanding of the fundamentals of a defensive firearm? How about improving your accuracy or learning more about defending yourself with your firearm? Specific recommendations for a concealed carry firearm, and individual firearms focus for what the student may own. 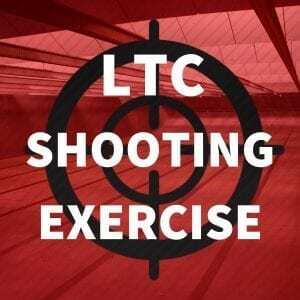 Specific shooting technique focused on a balance of speed and precision under duress for lethal force encounters. Where an individual should carry their firearm based on their specific body type. 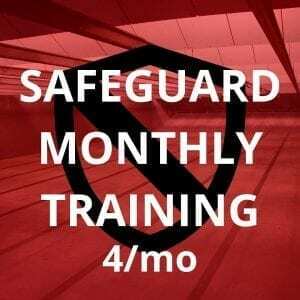 How to mitigate an attacker gaining access to your concealed or open carried firearm. Use of the MANTIS-X shooting device to immediately increase students accuracy by a minimum of 15%. A firearm you are comfortable shooting. Rental firearms are available. Any additional accessories such as magazines, holsters, or speed loaders you wish to use. Please arrive 15 minutes early if you need to rent a firearm or purchase ammunition or accessories from the range. 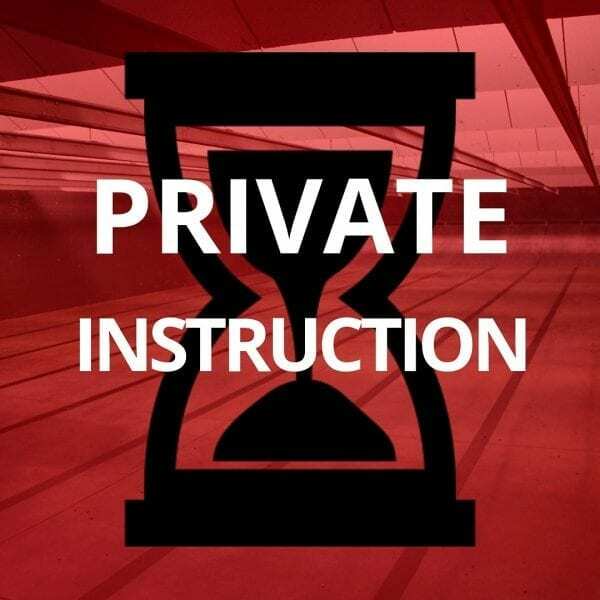 Semi-private lessons are also available for couples or friends wishing to train together, maximum 2 students per lesson. Based on your needs and level of prior experience, your first lesson will be at either our office location or an affiliate range. After purchase is completed and an appointment is set, be sure to double check with your Instructor for clarification of where to go.